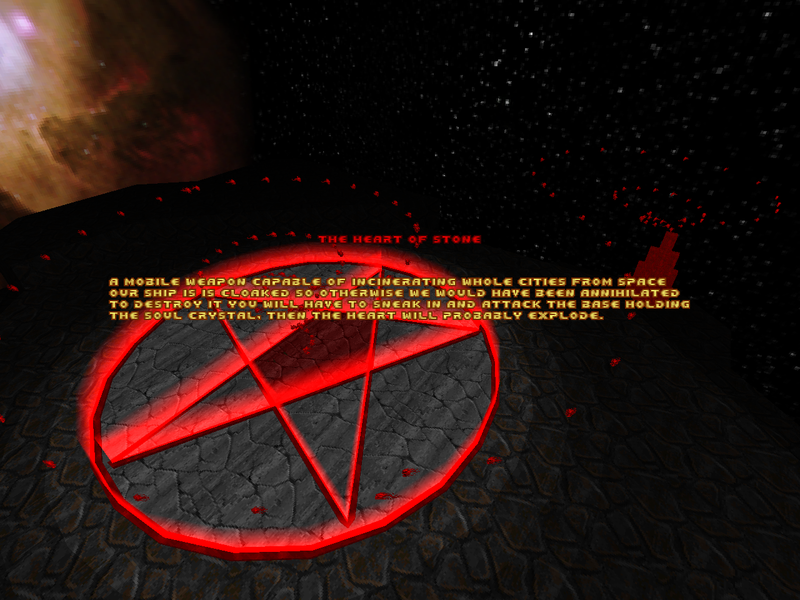 zrrion's first major release was a sort of minisode adventure in the black void between worlds - The Void of Hell. It wasn't the only thing he did in 2012, though. 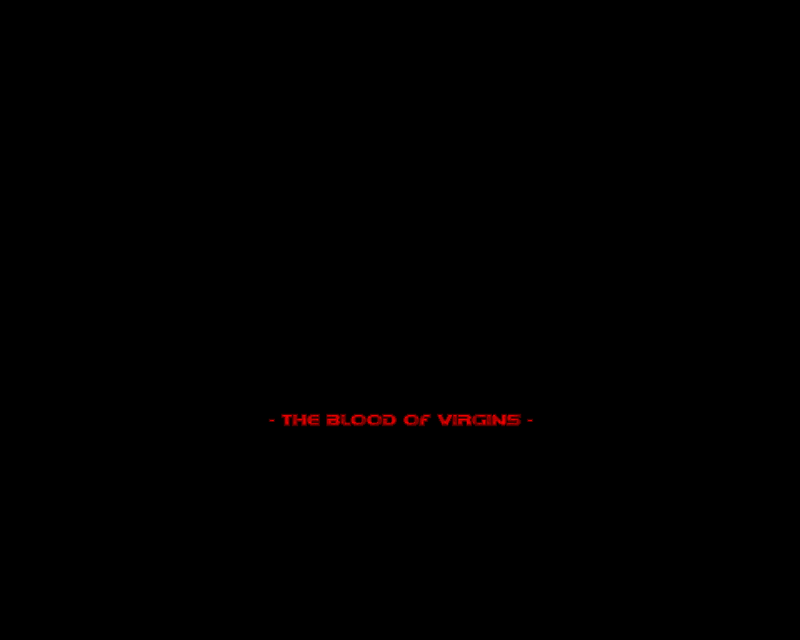 The Blood of Virgins is in many respects a more traditional experience when compared to the mini-TC feel of HVOID. It's also a single level, apparently inspired by a song by Swedish Doom Metal band, Candlemass - "A Sorcerer's Pledge". As with pretty much anything else the dude has done, you'll need to play it back in GZDoom, though most of this level's geometry wouldn't be out of place in ZDoom. zrrion has built up something of a reputation as a minor GZDoom sensation. 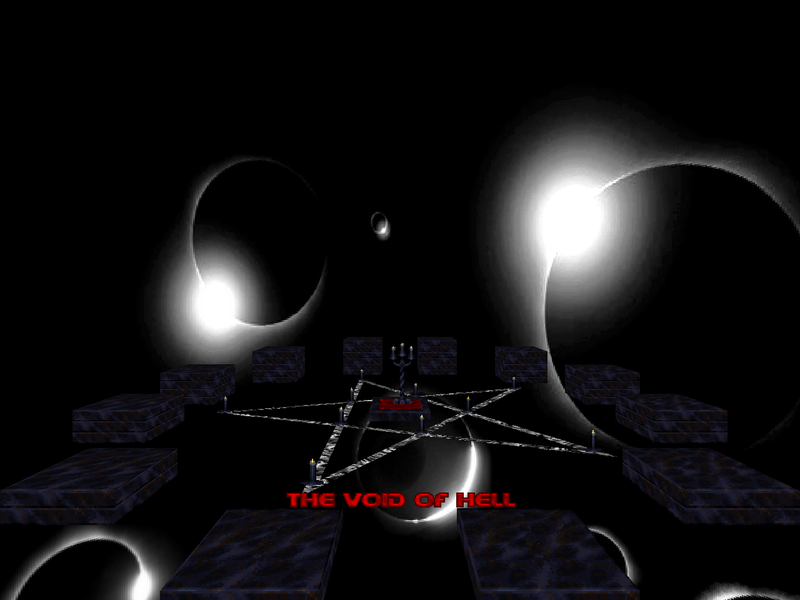 Here he is, just starting out, with this little minisode for Doom II titled The Void of Hell, released in 2012. Apparently, this set owes its existence to ZPack; or, rather, ZPack's failure to embody the sort of black Hell of zrrion's own imagination. Embracing the principles of DIY, he decided to render his nightmare in his own image. The Void of Hell is actually pretty short as far as map packs go, consisting of two normal levels, a boss map, and a silly secret that involves, among other things, a Dalek. It also has its own story. So. Tormentor may not be known as the most organized community organizer, but he sure knows how to kick a party off. Take 2015's Doomja Vu, for instance. The project kicked off with a lot of discussion on Doomworld, but the furor just seemed to evaporate once things got underway. At the end, with all the people giving their opinions, we only got six levels built around a sort of abstracted layout of E1M7 ("Computer Station"). This one is The Heart of Stone, from evil space tomato. 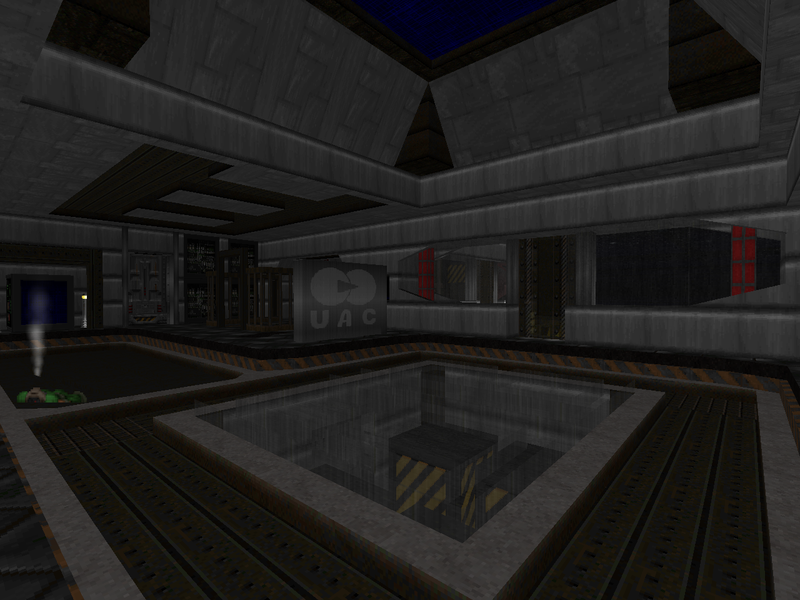 Like every other entry, it's a MAP01 replacement for GZDoom. And, like some of the contestants, EST has given the action a bit of a framing story. In 2015, Daniel Gimmer - aka the infamous Tormentor667 of Realm667 - decided to host a contest, complete with physical prizes. 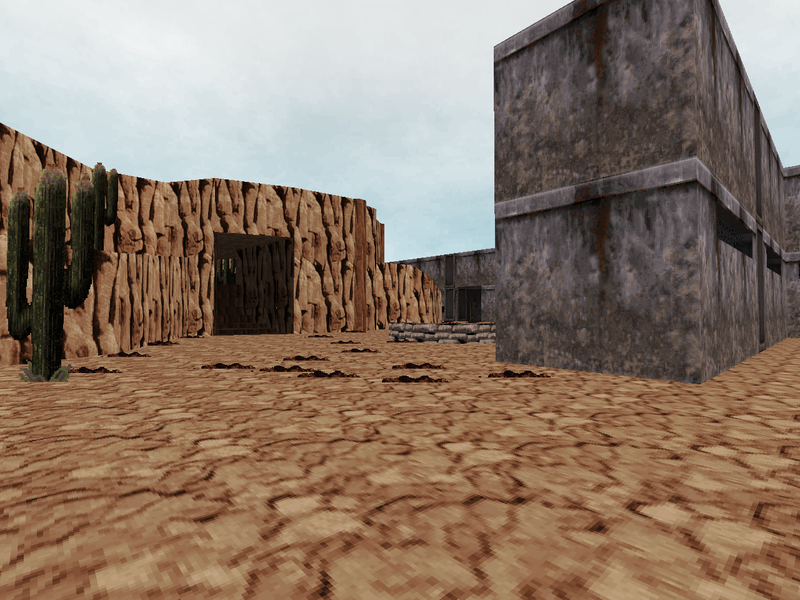 Doomja Vu gave players a streamlined and depersonalized layout of E1M7 and asked them to build a map around it, with some additional provisions. Of all the entries, Sgt. Shivers' is the least ambitious, but it's refreshing when compared against the space-bound labyrinth of Celestial Site. Put Up Your Dukes! (or, per the filename, CLIFFBASE) is a fun slice of arcade-style action that abandons pretty much any pretense of being Doom II. Tormentor hosted a competition in 2015 for some actual prizes. The goal - take a sort of generalized layout of Doom's E1M7 ("Computer Station") and turn it into something...else. Each author approached this in different ways, of course, and the few levels I've played so far are vastly divorced from one another. This particular entry is DooMSkeR Scratch's Celestial Site, named I believe for the fact that it occurs on a space station, you having just arrived by shuttle. The text file has zero setup for the action, but it doesn't really need any. It's about as simple as a big fuckoff starbase that's been invaded by Hell. by my reckoning, this blog is now at 500 reviews and almost five years of uptime. gosh, that's a long time and a lot of words to be writing about a twenty-two year old computer game. so, here is the request list from last year, with the completed stuff removed. feel free to make requests, unless you are BDL, because seriously. anyway, here's to another wonderful year of Doom. Doomguy's pimp ventures II: The More,The Merrier. Daniel Gimmer's 2015 Doomja Vu contest resulted in six brand new levels based on a sort of deconstruction of "Computer Station"'s (E1M7) layout. But, well, "level" hardly describes any of these offerings. 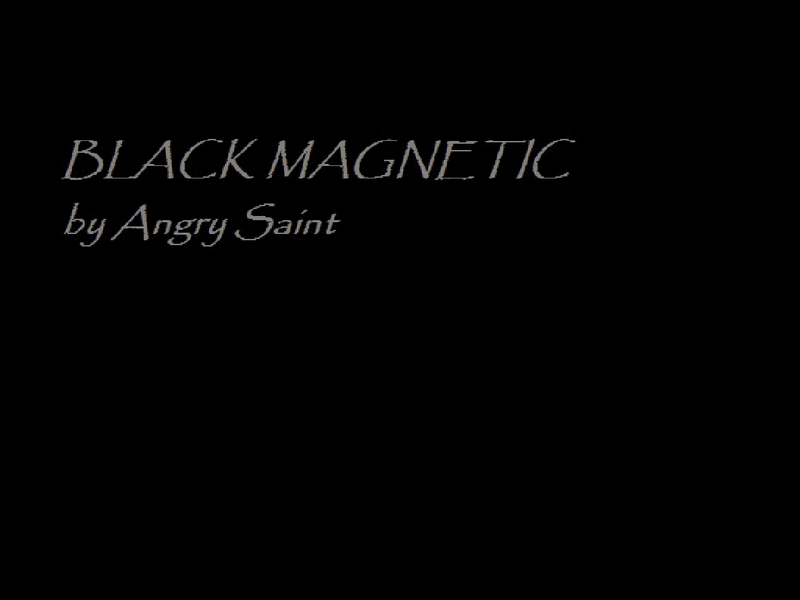 Angry Saint's Black Magnetic is still Doom to the core, but with some important differences in gameplay based on his custom bestiary, and looking very different due to widespread 3D floors and almost exclusive use of Pawel Zarcynski's NMN Corporation textures. The end result is a pretty unique experience that reminds me of Enjay's Gene-Tech, insofar as it's a microcosm distilled into a single map. Doom wasn't originally a retail release; while id left the bosom of Apogee, it was still invested in the shareware model. When GT Interactive finally got around to producing a boxed copy, someone had the outstanding idea to include an additional, fourth episode. 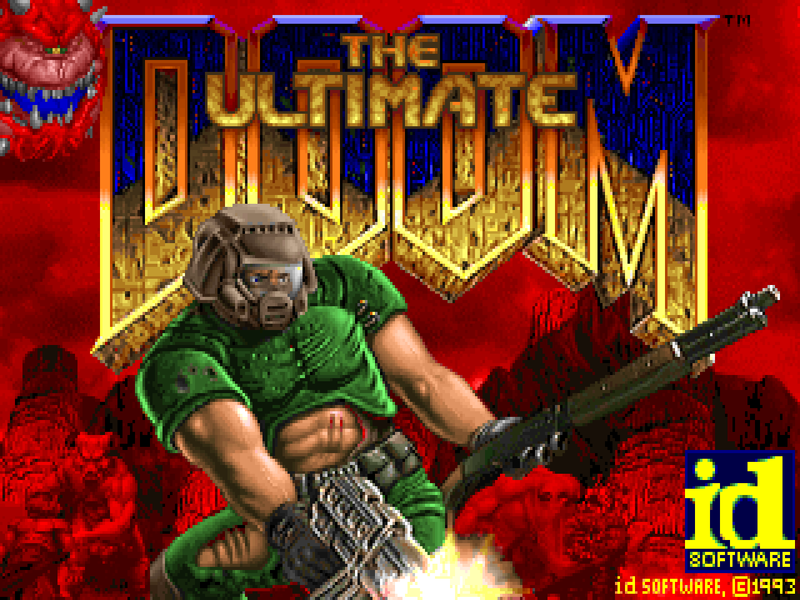 Some might call it an incentive; since a patch was released that upgraded Doom 1.9 to The Ultimate Doom, I'd call it more of a celebration. In either case, in 1995, we got nine more official levels for the original Doom. One of the authors - Romero - was part of the original crew. This is Thy Flesh Consumed.